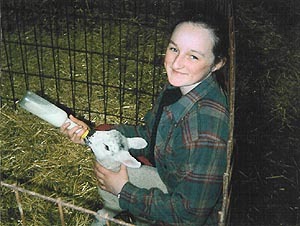 If you are looking for something different, quiet & away from the crowds then Shatton Lodge Farm is the place for you. 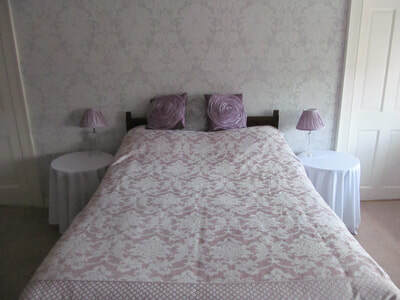 We have two large bedrooms, a double with private bathroom & a family bedroom with ensuite. Breakfast is served in the dining room. 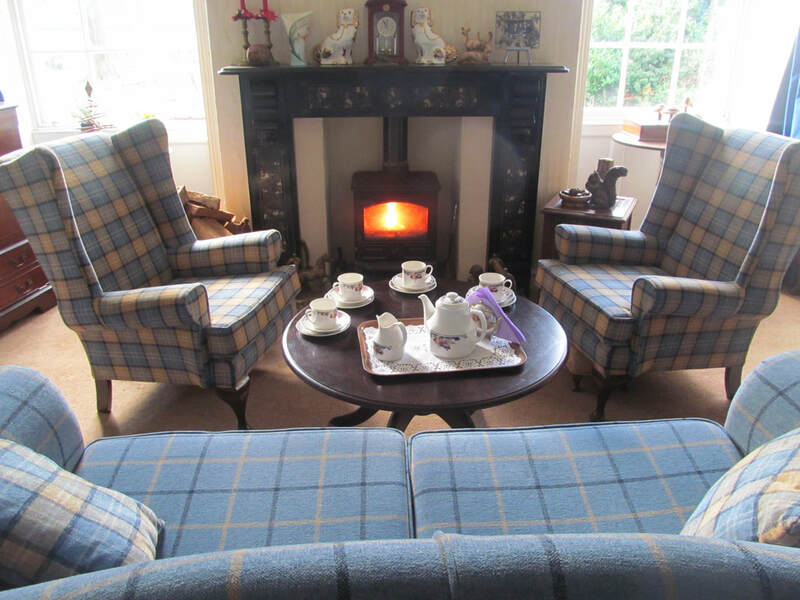 Our cosy lounge has comfortable chairs & a log fire for chilly days! Shatton Lodge Farm is a 17th century traditional working sheep farm in the beautiful Lake District National Park. It is midway between Lorton and the 'gem' town of Cockermouth, birthplace of William Wordsworth. 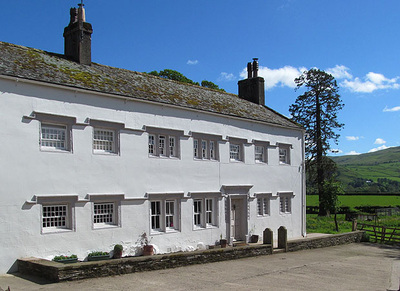 It is conveniently situated for the Northern & Western fells, and the Solway Coast. This is an area of exciting contrasts waiting to be explored. Bustling market towns, traditional villages, rugged fells, dramatic coastline, peaceful lakes, and interesting visitor attractions. Whether you need a relaxing break, or an action packed holiday, this is what you are looking for. Children are very welcome and we have a cot and high-chair. Reduced rates are available for children up to the age of 16 if sharing with two adults. Pets by arrangement. Packed lunch is available on request and dogs are accepted by prior arrangement.